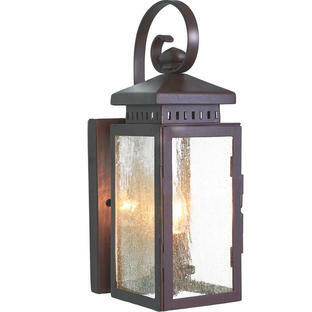 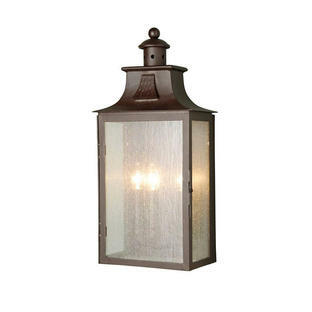 Discreet wrought iron outdoor wall lantern. If you like the style of this lantern would like something narrower then please see the Stow lantern. 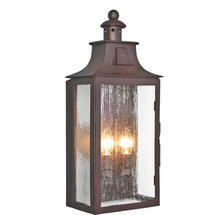 If you would like something larger then please see the Balmoral lantern.